Ligero, Seco, Volado? Cigar smoker? An education awaits! A recent trip to a Tobacco shop in Northern Virginia became an educational event for me. 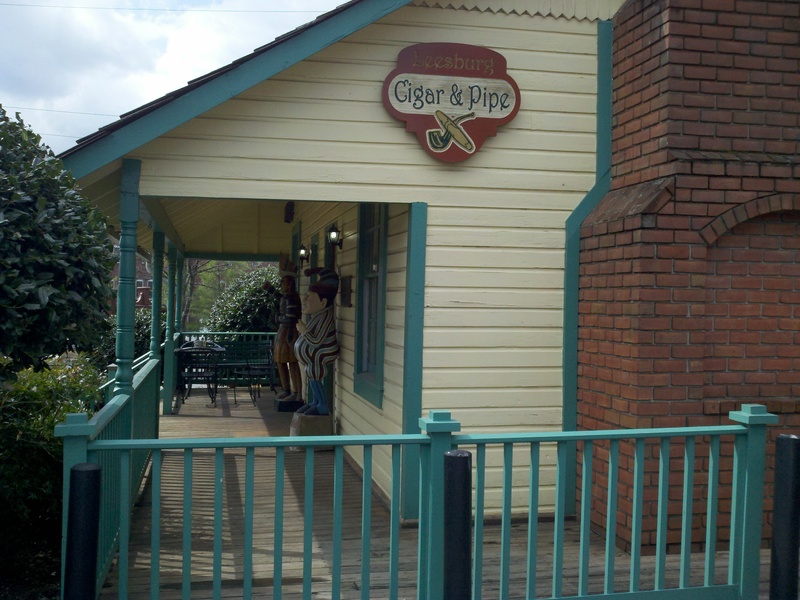 I’ve smoked cigars for years and have never fully understood the differences in cigars beyond size, color, etc….. My trip to Leesburg Cigar & Pipe was one done somewhat reluctantly and turned into a damn good decision. Reluctant? Well, I was hoping to go there during the Rocky Patel event which was being held at 3:00p.m. and I was tied to an earlier appointment that couldn’t be moved during that time frame. The General Manager, Bill White, informed me that the vendor wasn’t showing up until then with supplies so the sale could not start until then. Somewhat disheartened, I did what most everyone does, head towards the humidor for “the sweep.” I call it the sweep because it’s what I always do. I start left or right, depending on configuration of the humidor and look at the products. I’m not really tied to one brand, though I do like Rocky Patel products (this store has its own house-brand which is made by Rocky). While doing my sweep Bill came in and offered me a basket since I had two handfuls of sticks. I then started asking him to give me some information on each of the products I’d picked out. This led to a discussion of my love of Scotch and “The Scotch Life” blog. Since he saw that I was more of a connoisseur, his words, than a simple consumer he gave me an education in the tobacco leaf plant. Finally, some useful information. I told him that while developing my palate on various scotch whisky’s, there are more than you think!, and I likewise wanted to develop my palate for cigars. I’ve often been asked by friends what wines to choose with food, I find this easy, but do not have that kind of knowledge or developed opinion when it comes to pairing whisky and cigars or whisky and food. Bill educated me on the differences of the leaf types, Ligero, Seco, and Volado. The effects of nicotine and flavor with each type is very different and if you care about taste, you will want to understand the differences. A simple Google search led me to this page that does, on the surface, a very good job at describing the differences and architecture of a cigar. One aspect that hit home was that the Ligero leaf, which is the top leaf of the plant is the spiciest, and mo re flavorful of all of the leafs. The bottom leaf, Volado, tends to be popular with the Macanudo crowd and others that prefer a less flavorful experience. This knowledge can help you from picking a cigar that isn’t going to agree with you and therefore not giving you the experience you are looking for. I personally like flavor, but there are times I want an uneventful smoke. I do like variety and it makes me appreciate the art of cigar making much more. The same can be said for Scotch. Well, I walked out with a handful of cigars, like I needed more! And more importantly walked out better educated on the craft of cigar making. I will try in the future to get some more comprehensive links and information to share. I intend on making a chart of cigars and what whisky and food to pair with them. So please, do frequent your local cigar shops and don’t be afraid to quiz them on their knowledge of the products. If you do not find the kind of education I came across then go to another one! A local tobacco shop shouldn’t be just a retail outlet but an educator in my opinion.